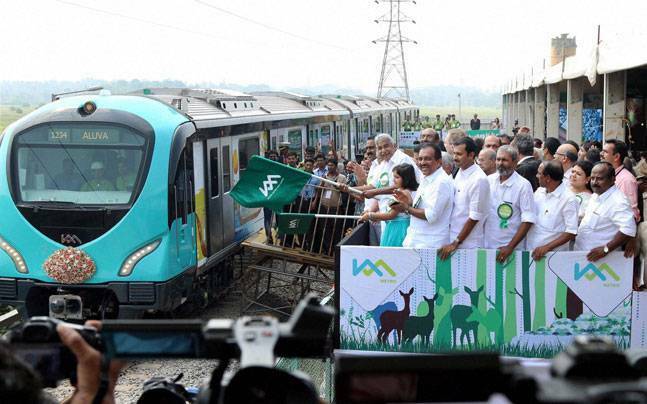 Prime Minister Narendra Modi will travel 8 km in the Kochi Metro corridor on Saturday morning and, soon after, dedicate the much awaited first system of mass rapid transport in Kerala to the country. After arrival at the Naval air station here at 10.15 a.m., he will travel by road to the Palarivattom metro station. Mr. Modi will take the inaugural ride up to Pathadipalam. 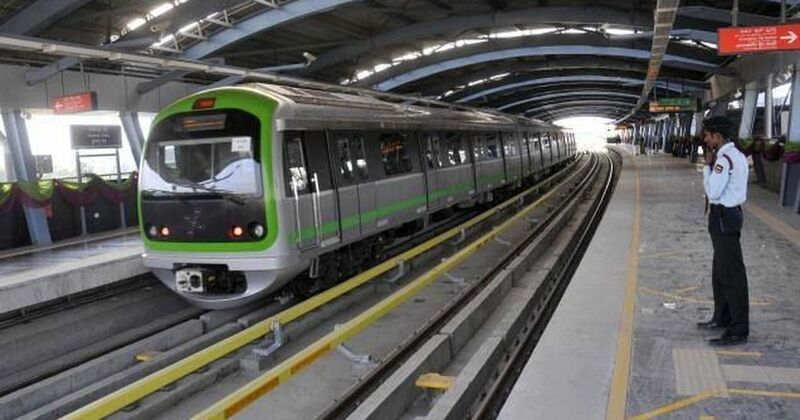 President Pranab Mukherjee will inaugurate the Green Line of Metro Rail from Mantri Square Sampige Road Station to Yelachanahalli Metro Station in Bengaluru today. The President will also dedicate Phase – 1 of Namma Metro to the Nation at Banquet Hall, Vidhana Soudha, the State Secretariat. The Centre has made it mandatory to quote the Aadhaar number for opening bank accounts and for transactions exceeding Rs.50,000. 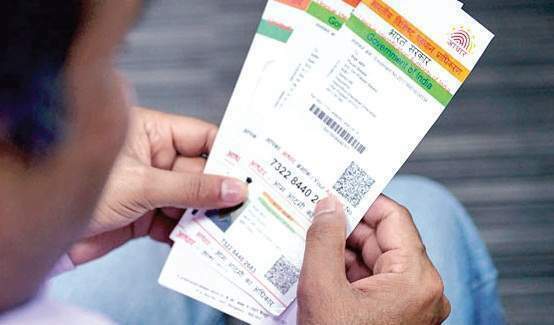 With the amendments to the Prevention of Money Laundering (Maintenance of Records) Rules, 2005 notified earlier this month, banks will have to demand both Aadhaar and the Permanent Account Number (PAN) for verification of identity, starting June 1. 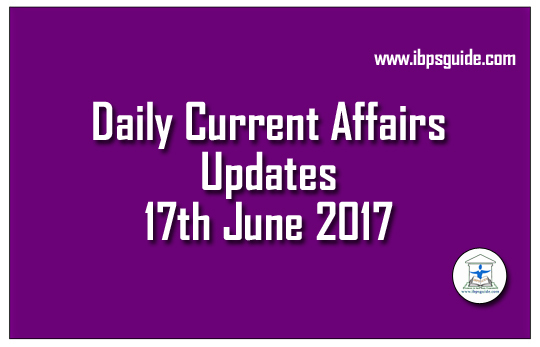 UIDAI– Unique Identification Authority of India. External Affairs Minister Sushma Swaraj today inaugurated Know India Programme, KIP, for young overseas Indians at a function in New Delhi. Mrs Swaraj said, the programme is aimed at promoting awareness on different facets of life in India and the progress made by the country in various fields such as economic and education. Katy Perry just keeps soaring in popularity. The Witness singer and pop culture lightning rod became the first person to reach 100 million followers on Twitter, making her the most-followed person on the platform, Twitter reports. Perry joined Twitter back in 2009, making her something of an early adopter as a celebrity. Katy Perry – American singer-song writer. 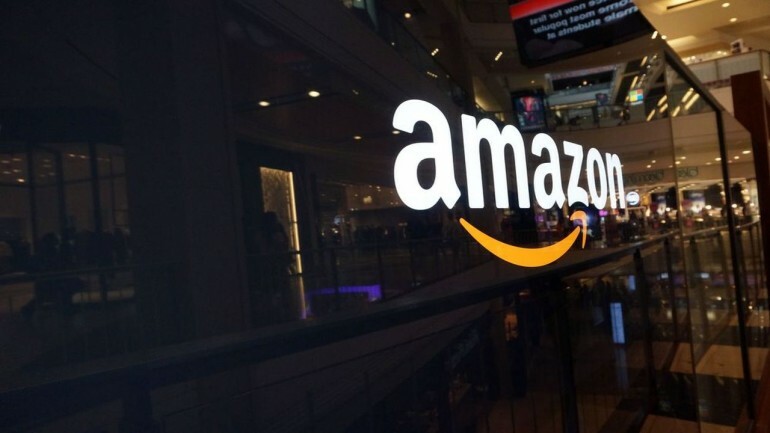 Amazon.com Inc. said on Friday it would buy U.S. organic supermarket chain Whole Foods Market Inc. for $13.7 billion, including debt, marking the Internet retailer’s largest deal and biggest foray into the brick-and-mortar retail sector. 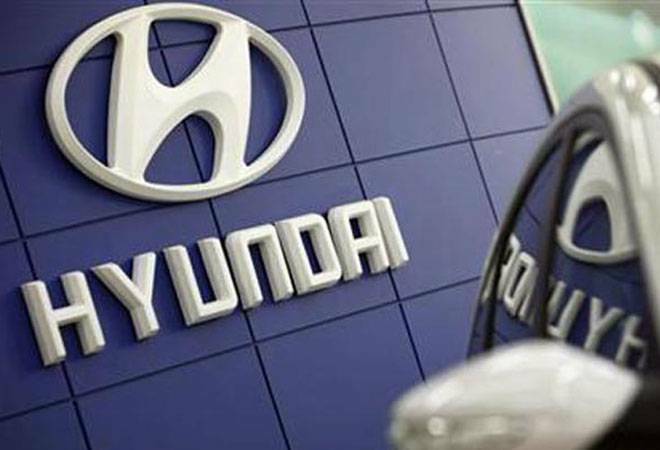 CCI has imposed a penalty of Rs 87 crore on Korean car maker Hyundai Motor India for anticompetitive conduct. 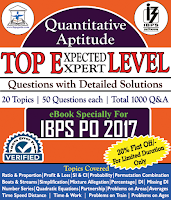 According to the Competition Commission of India (CCI), the carmaker imposed arrangements upon its dealers that resulted in resale price maintenance — a deal not to sell a product below a specified price — in the sale of passenger cars manufactured by it. 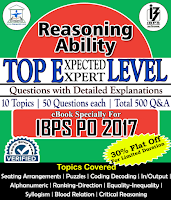 Such arrangements also included monitoring of the maximum permissible discount levels through a Discount Control Mechanism, in contravention of the provisions of Section 3(4)(e) read with Section 3(1) of the Competition Act, 2002. China successfully launched its first X-ray space telescopeto study black holes, pulsars and gamma-ray bursts. The 2.5-tonne Hard X-ray Modulation Telescope (HXMT), named ‘Insight,’ was launched from Jiuquan Satellite Launch Center in northwest China’s Gobi desert. It was delivered into orbit, 550km (341 miles) above the Earth, by the Long March-4B rocket. Beijing aims to send a probe to the dark side of the moon by 2018 and to put astronauts on the moon by 2036. The government of India has appointed a senior executive of Tata Consultancy Services Ramanathan Ramanan to head Atal Innovation Mission, its initiative to promote entrepreneurship in the country. 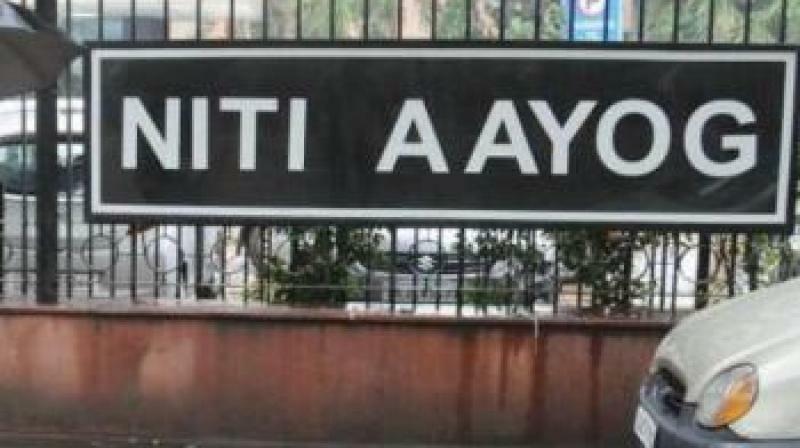 Ramanathan Ramanan, senior vice president at TCS, has been appointed as mission director of Atal Innovation Mission, under the government’s premier think tank NITI Aayog, in the rank of additional secretary on secondment basis from the IT bellwether for two years initially. 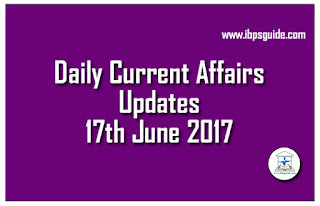 According to the notification, Ramanan’s appointment will be without pay and allowances. 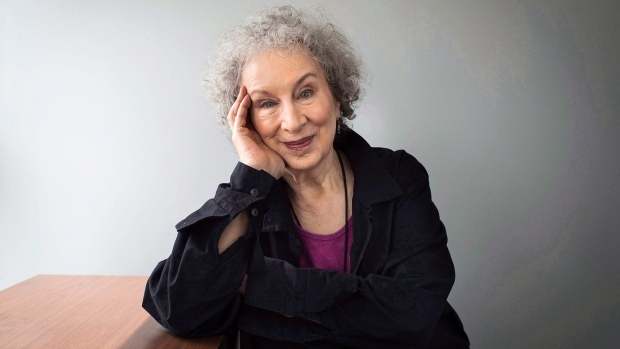 Margaret Atwood will receive a lifetime achievement award from one of the world’s oldest literary organisations. PEN Center USA has announced that the 77-year old author of more than 40 books of fiction, poetry and essays will accept the honour at the group’s annual Literary Awards Festival on October 27 in California. 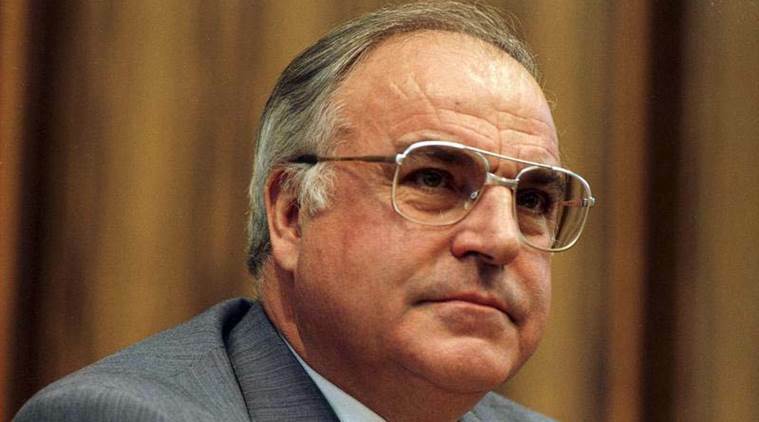 Former German Chancellor, Helmut Kohl, died at his house in Ludwigshafen, in the western state of Germany. He was 87. Mr. Kohl, who led the centre-right Christian Democrats, was the longest-serving German chancellor of the 20th Century. As Germany’s leader for 16 years, Kohl was remembered for reuniting the country and for making a huge political and economic contribution to Europe’s integration. India on Friday bagged five medals, including gold, in the 2017 Asian Junior Wrestling Championships in Taiwan. 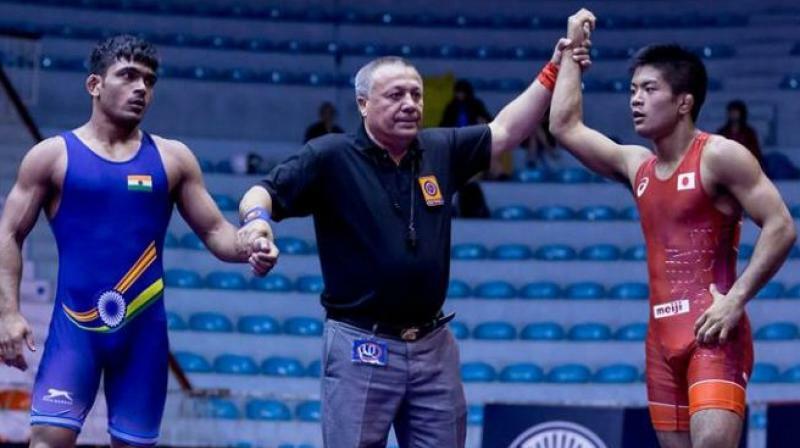 India’s female wrestlers pocketed three medals while two came in the male Greco-Roman division. India’s gold came in the women’s 51 kilogram freestyle category through Puja. Further in women’s section, Sonu clinched a silver medal in the 44 kilogram category, while Manu claimed a bronze in the 59 kilogram division. In Men’s categories, Satish won silver in the 120 kilogram Greco-Roman style, while Manish claimed a bronze in the 50 kilogram category.